Dinner time can seem like a straight forward activity. 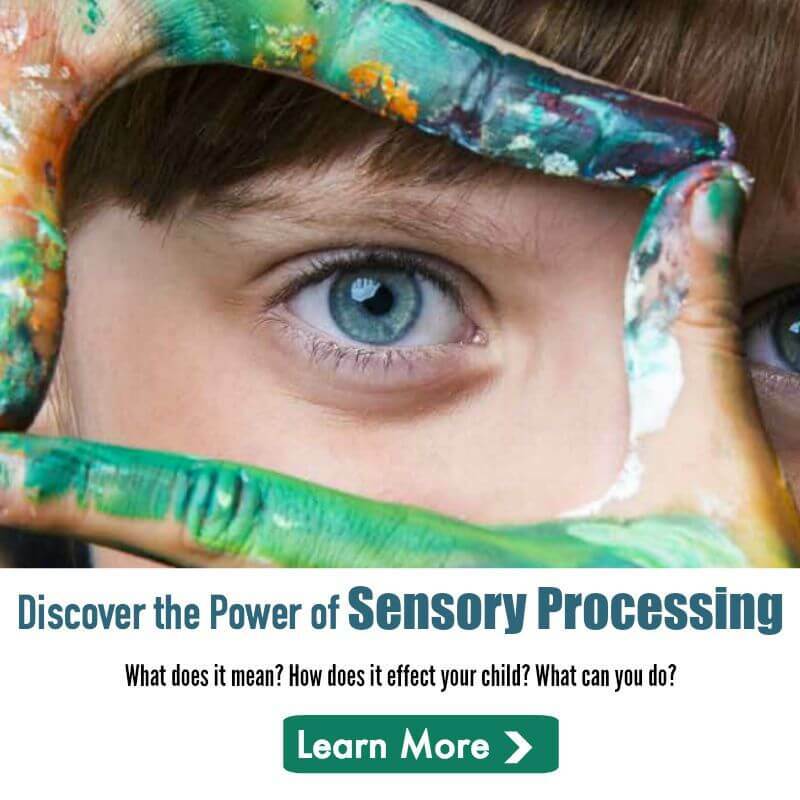 But for children with sensory challenges (as well as Autism), it can bring a barrage of visual, auditory, olfactory and tactile stimuli. No wonder kids have meltdowns! When we change how we think about the world around a sensory kid, we can begin understanding restaurant meltdown.